No contract needed, giving you higher profits, with the best personal service and keeping your customers entertained! Bug Amusements provide total flexibility and still maintain full on-site services. Although you don’t need a contract with us, we provide a full service to fully support and maintain the equipment at your venue. You pay nothing for the very latest machines. We do all the work for you, and you share the profit. We maintain and support the machines including on-site service and regular cash collections. We work with you to ensure maximum profitability – and we share the profit with you. We work with you to provide and maintain the best entertainment solutions for your site. We have the latest machines including up to the moment gambling machines, quiz machines and jukeboxes. We can also provide a wide range of pool tables and other coin operated entertainment systems. We will work hard to select the best solutions for your venue and to maximise your profits. Based near Reading, Berkshire, Bug Amusements supply arcade and amusement machines to pubs, clubs, student halls and other license venues through out Berkshire, Wiltshire, Hampshire, Surrey, Buckinghamshire, Oxfordshire, Northamptonshire and West London. 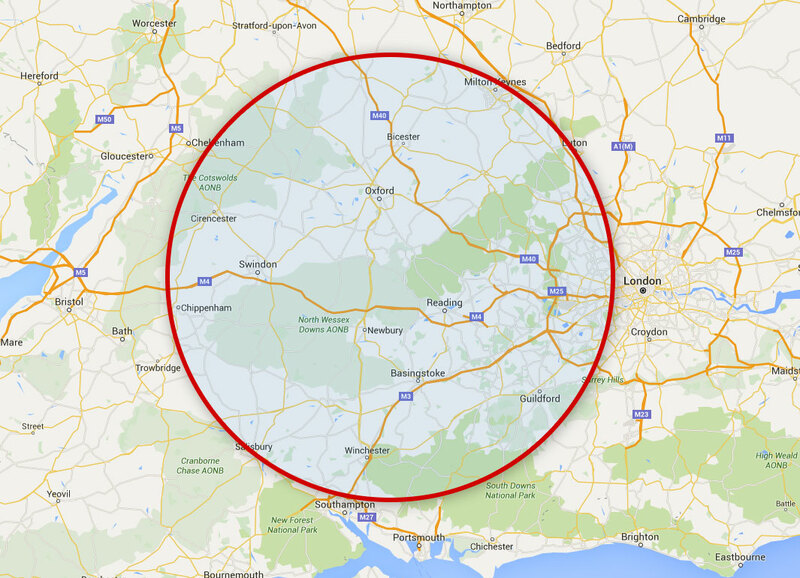 We also regularly work further afield, when requested, like Leicester. All of our machines can be supplied on a rental scheme, or more usually a profit share agreement from a 50/50 to a 60/40 split – apart from club & fruit machines that have to be on a rental. The exact specifications depend on the machine and your site, so please contact us directly for a fixed price. Our sales, service and support covers central southern England, including all of Berkshire, Wiltshire, Hampshire, Surrey, Buckinghamshire, Oxfordshire, Northamptonshire and West London. We also regularly work further afield when requested like Leicester.